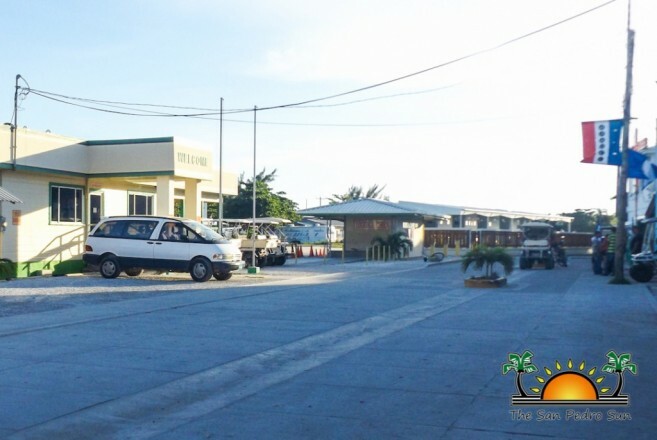 31-year-old taxi driver of San Pedrito Area, Juan Menjivar, finds himself at the Karl Huesner Memorial Hospital in Belize City after sustaining gunshot wounds in an incident that occurred on Tuesday, October 27th. 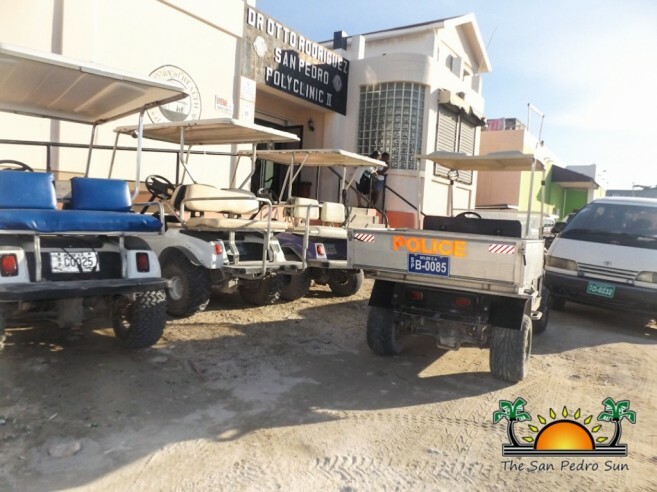 According to official police reports, Menjivar was shot by an unknown male suspect while conducting business operations on Lion Street at the entrance of San Pedrito Area, sustaining three gunshot wounds to the arm and stomach. Menjivar was quickly transported to the Dr. Otto Rodriguez San Pedro Polyclinic where he received primary care before being transported to the KHMH for intensive care. The incident occurred around 3:47PM and police believe it was a targeted attack. Upon processing the scene, five expended bullet shells and one slug were retrieved from the area. Further reports from witnesses indicate that the attacker made his escape by water vessel which was docked at the end of Crocodile Street on the lagoon side. 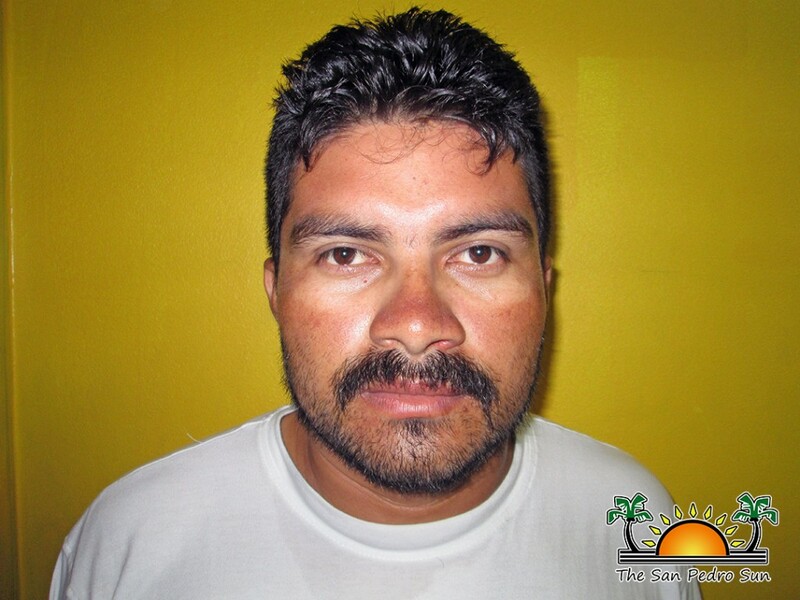 Menjivar is no stranger to the San Pedro Police, as he was arrested and charged on July 21, 2014 for the crimes of Drug Trafficking with 1,413 grams of cannabis, discharging a Firearm in Public, Uncustomed Goods and for the possession of over $10,000 believed to be the proceeds of Drug Trafficking. But the court later dismissed all charges laid on him. Menjivar is currently listed in a stable condition at the KHMH. Police still have no leads on the incident and are asking the public for assistance. Anyone with information is to contact the San Pedro Police Department at 206-2022. Police investigations continue.